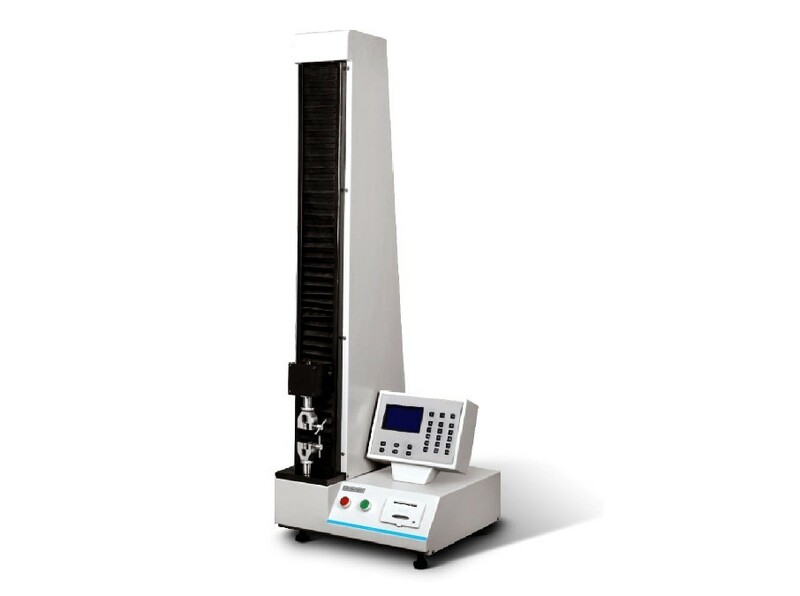 QT-ETT tensile testing equipments are specially designed considering tensile testing requirements for flexible materials that are commonly used in product packaging to study different properties of materials. This instrument utilizes Qualitest's latest embedded control system and operating software, with user-friendly operating interface and intelligent data management system. QT-ETT tensile testing equipments can be used to perform different type of tests like traction, stripping, sealing, tear, compression, bending, and cutting strength of plastic film, composite film, plastic tapes, soft packaging material, rubber sheets, paper, non-woven fabrics and other packaging materials, widely used in industries related to production of plastic films, packaging, pharmaceuticals, food, inspection agency, research institutes etc. to study properties of materials and finished products. 3 level of data security protection. Adoptable for multiple grips and clamps. The ability of material resist breaking under tensile stress is one of the most important and widely measured properties of materials to decide application and use of material for different purposes. The force per unit area required to break a material in such a manner is the ultimate tensile strength. The material will yield elastically prior to the yield point; after crossing the yield point the test sample will undergo permanent deformation and the corresponding stress is called yield strength. The ultimate elongation of an material is the percentage increase in length that occurs before it breaks under tension. The shape of the curves formed depends upon the mechanical property of a sample. To start with, the pre-conditioned specimen is mounted between two grips, which move in relative direction during the test. The changes of force and displacement are separately recorded by the load cell fixed on the driven grip and embedded displacement transducer. 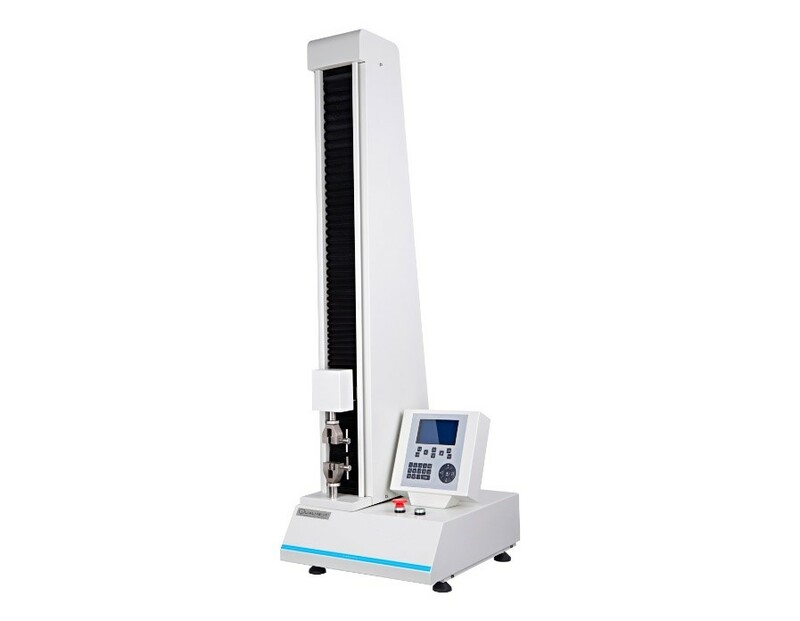 The tensile strength, tear strength and elongation rate can be obtained after the test.